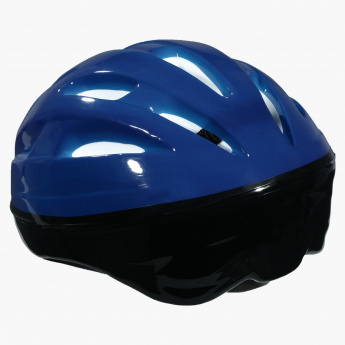 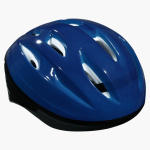 Designed especially for all sports, this helmet is a great safety accessory for your little one. 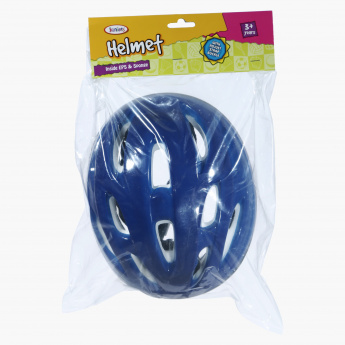 It has a sponge inside to protect the head of your kid from any bumps or injuries while he is busy skating, cycling, or doing other outdoor activities. 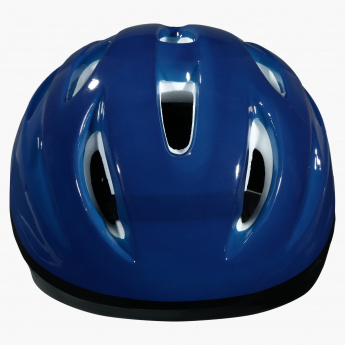 This helmet will surely reduce the chances of injuries keeping your kid safe.